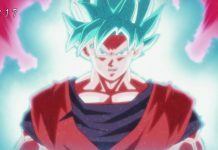 Dragon Ball Super episode 70 was released a few days ago, meaning that fans are now eagerly waiting for the next episode to arrive. The previous episode was a delightful one as we got to see how Saiyans and the others played Baseball. So without any further due, here is a short recap of Dragon Ball Super episode 70 and spoilers of episode 71. Dragon Ball Super episode 70 was titled as “Champa’s Challenge! This Time We Face Off in Baseball! 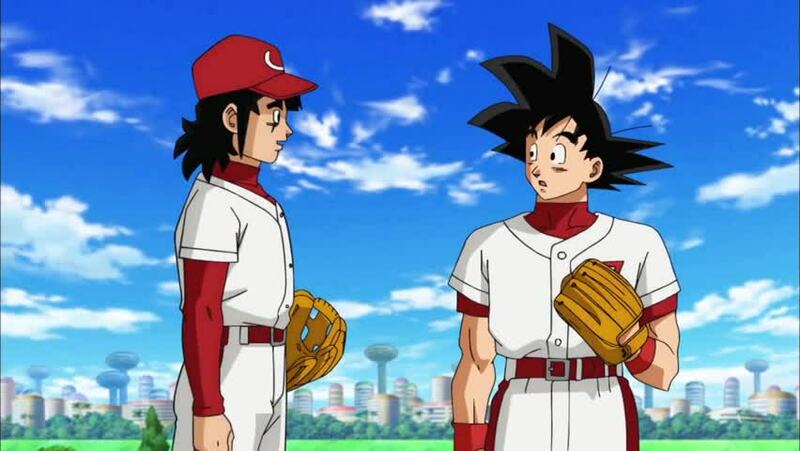 !” and in it, fans witnessed a Baseball match between Universe 6 and 7. 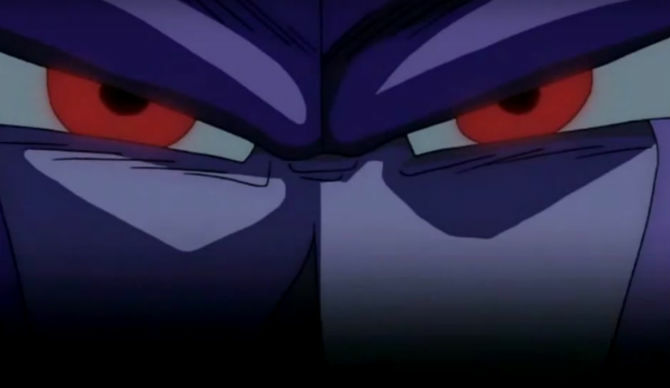 At the start of the episode, it was revealed that Champa wanted something more than just a match. What he wanted was to taste the best food in Universe 7. His invitation was more than what fans expected, but we still managed to witness one hell of a game. The match was without any doubt, an amazing one. Yamcha managed to give an amazing performance and became the superstar of the match. And at the end, because of what Yamcha did, Universe 7 won the match. Along with this, Champa and Beerus also went against each other during the match. It was the most memorable part of the match. Their match was so epic that they almost destroyed half of the earth. However, the two were soon controlled by Vados and Whis before they could destroy the earth, but fans still managed to witness an epic moment. On the other hand, Hit didn’t do what fans were expecting him to. It was previously rumored that the well-known Assassin “Hit” will execute his plans and will ruin the match. However, that didn’t happen and the match finished without any problems. 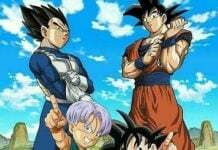 Now, speculations are that he will finally execute his plan as a new arc will start from Dragon Ball Super episode 71. Fans will be delighted to know that a new arc will begin starting from episode 71. 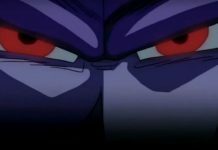 The next arc will feature the return of the Assassin Hit, and his goal would be to end the life of Goku. It would be without any doubt, interesting to see how the Assassin will manage to end the life of Goku. 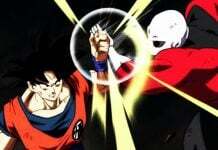 It is said that Hit will be from Universe 6 and he will kill Goku. Goten, Piccolo and Gohan will witness Goku getting killed by the hands of Hit, and Gohan will then seek revenge. So fans can definitely expect to see a battle between Gohan and Hit soon. 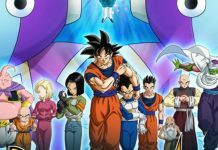 Dragon Ball Super episode 71 will be released on December 18, 2016. Let us know if you’re excited for it or not in the comments below.